Have you ever woken up late for work and wondered why you never made the effort to sleep early, plan your dinner and actually wake up when your alarm goes off? If your answer is yes but you have gone back to not following your own advice, then you are definitely taking your work for granted! Perhaps you have gotten so used to the routine life of waking up in a dash, hurrying about your chores and rushing to work that it has become a bit of a routine. If that’s been the case for a while, it’s time to take stock of the situation and slow down.Just because you are a working person does not mean that you need to live in these harried time zones. You are entitled to plenty of peace and happiness and with the right bit of planning, you can actually get your work life balance to an ideal place. For starters, there’s got to be an air of positivity around you when you wake up. Get out of bed and be grateful that you’re waking up. You need to wake up to instances that motivate you to be in the right frame of mind when you leave for work. Once you reach work, the aura of the office will start affecting you. Clean surroundings and serene work environments are known to increase the rate of productivity at work. For added benefits, it is recommended that you cultivate a green room in your office, meaning you can add to the purity of the air around you by opting for indoor plants that will increase oxygen levels in the room and also cause you to feel fresher and active. At your workspace, you may come across a lot of people who are confident, suave and lead life on their own terms. You should also aim to achieve these things but what matters the most is your inner happiness. Do not settle until you think you have obtained the best. All offices usually come with ergonomically designed furniture because even the bosses know that you need to be seated in comfort to get maximum work done. So it wouldn’t matter which make and finishing your chairs come from as long as they come with wheels because these durable wheels can transform your furniture just the way your work life needs to be transformed. The importance of posture while working at your desks cannot be emphasized upon enough. 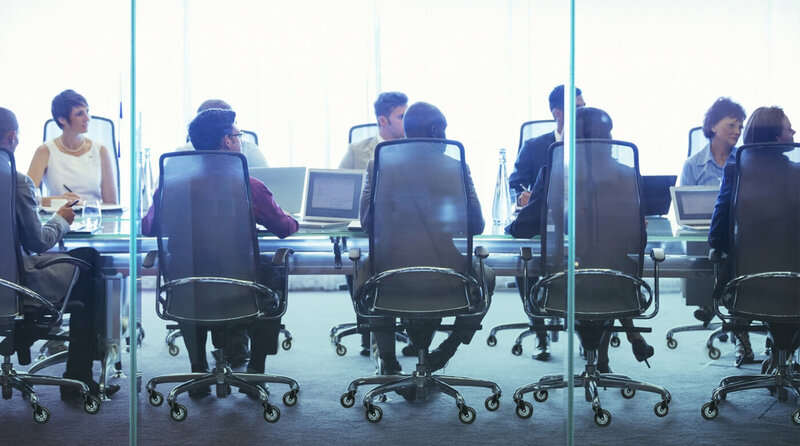 Work furniture should be chosen after careful deliberation of pros and cons. We’re coming across so many cases of patients being unable to retain their natural posture after stooping for long hours over the computer systems. It may have escaped your attention but it is true that it’s not just the chair that makes an impact on your health! Even the wheel fittings can affect the comfort level of the chair. 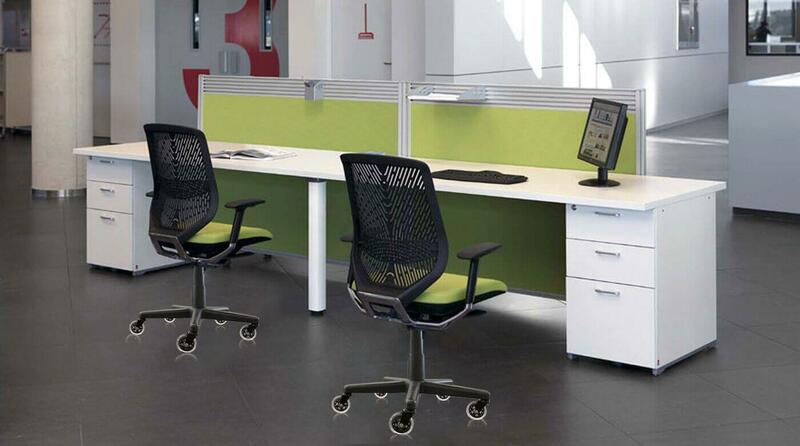 Most offices now prefer swivel chairs that allow easy motion and access to a wider area of your desk. The swivel is largely possible because of the wheels of the chairs. There are a whole lot of ways to arrange the office set up these days. Whether it’s the conventional cubicles, glass-door spaces, informal bean bags lying around to lend it a casual air, the workspace should infuse a sense of innovation and creativity to the workers. The right furniture combination will thus go a long way in making this come true.Today the employee’s preferences and comforts come before the aesthetics of the space. 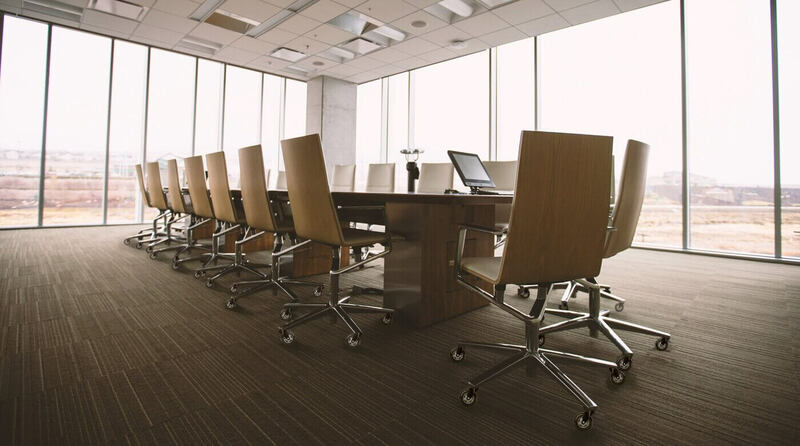 Knowing just how important office furniture is in keeping the employees happy, it is essential that you invest in brands that will actually add value to your life. Even something as tiny as the wheel of the chair can add luxury to the otherwise normal chair at work. These office chair wheels come with rubber casters that are ideal for hardwood floors meaning that they do not screech or leave unruly marks on the floor. What’s more, even carpeted areas can benefit from these as they make it easy to slide and move about. Having products that are easy to fix, maintain and use will make it easy for you to use. The best part about swivel chairs is that they are ergonomically designed to suit your body especially those that come with height adjustments. Shorter people have this problem wherein their legs hang from the chairs but do not reach the ground. Tall people, on the other hand, need a height that allows their legs to remain at ease without straining the spine. You can rely on these wheels to support weight up to Six Hundred and Fifty pounds. This means you can be assured that these wheels are as sturdy as they get.The assurance of quality means that you can breathe easy and continue to get your work done in record time and measure. After all, your focus has to be on your job at the workplace and you needn’t have to worry about the furniture and whether it’s hindering you. You know how a lot of us go to work in the hope that it offers us a lifetime of security, it is what makes us get past the rising insecurities of the urban life. There are bills to be paid, homes to be leased, and passion that needs a vent to be expressed. Amidst all this, it is quite easy to get disillusioned and lose faith in your work. At these moments of disillusionment, you need to take a step back, focus on yourself and realize that you are truly capable of what you want to be. If you have the steady confidence in the quality of your work, then nothing can deter you from going straight onto the path of success. These Wheels also come with a Lifetime warranty so if you are ever unsatisfied with your purchase, then refunds are a given quite promptly. So what are you thinking about now? It’s time to get the happy furniture that allows you to live and work happily!